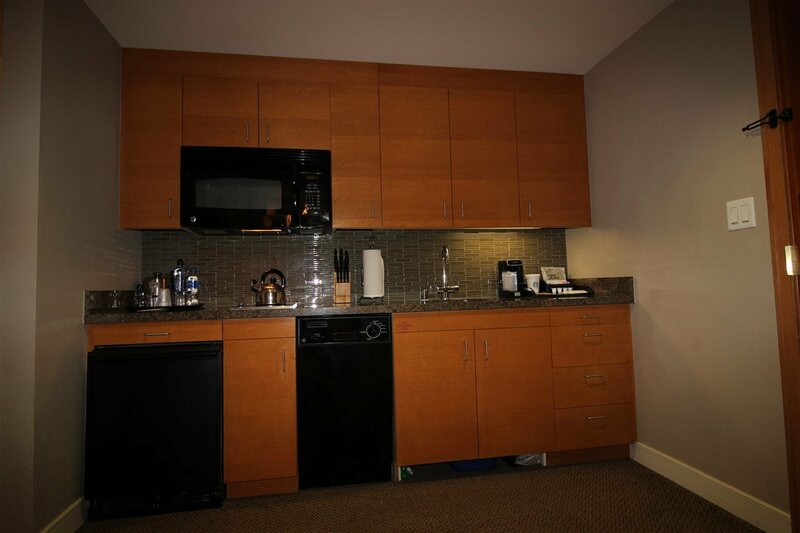 Westin Monache studio for sale! 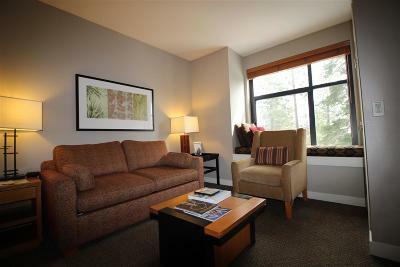 3rd floor unit with views looking out east into the forest. 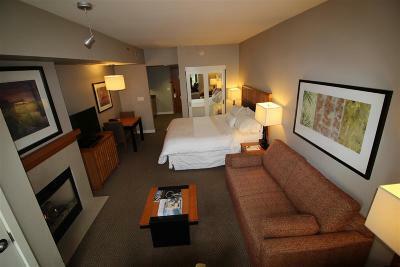 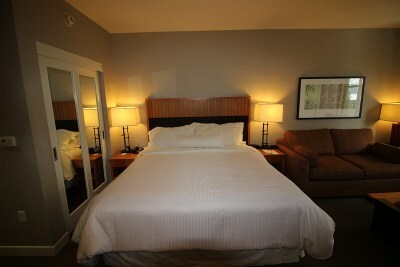 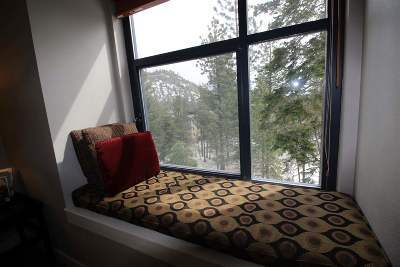 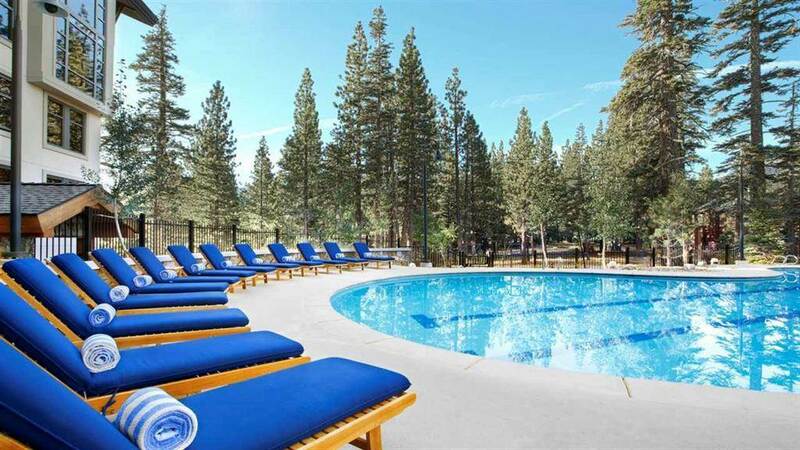 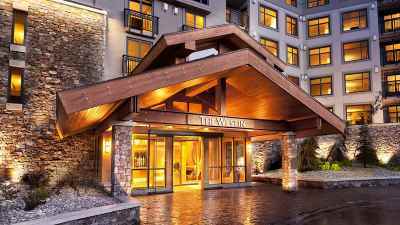 The Westin in Mammoth is known for excellent location. 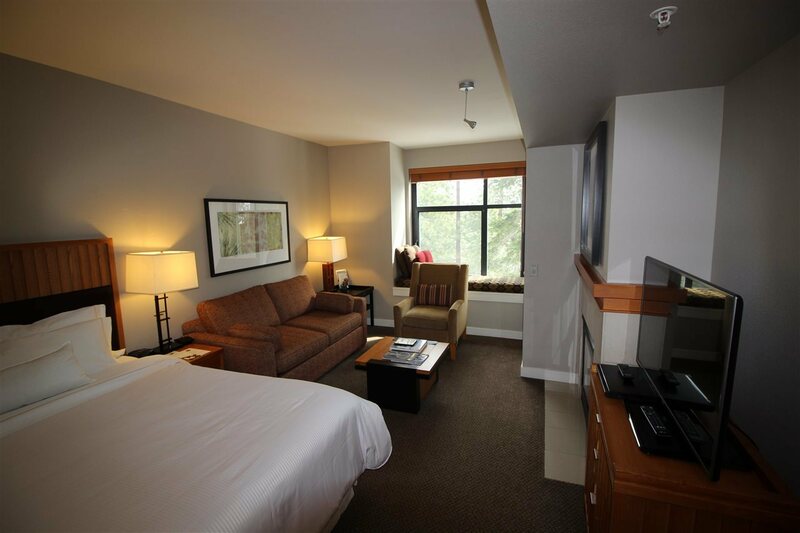 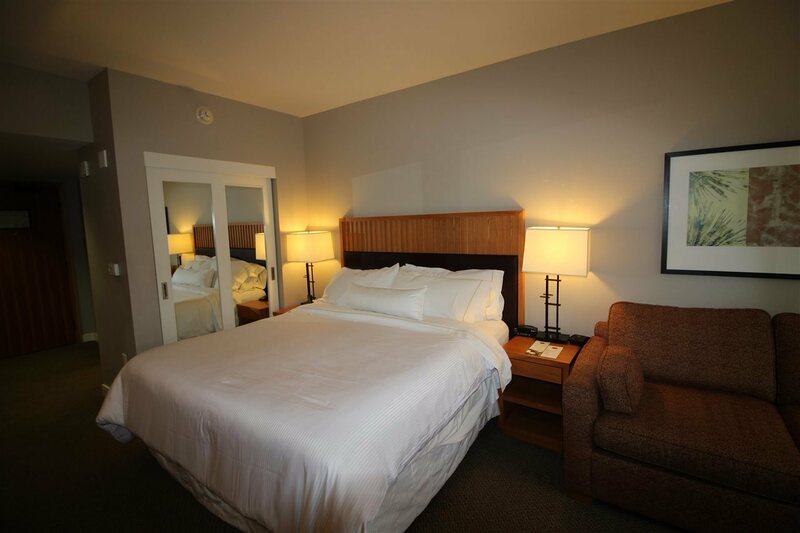 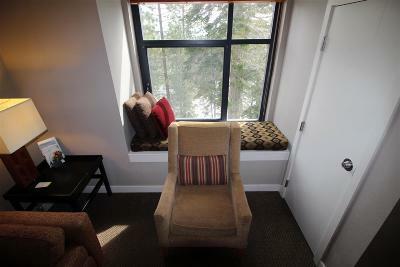 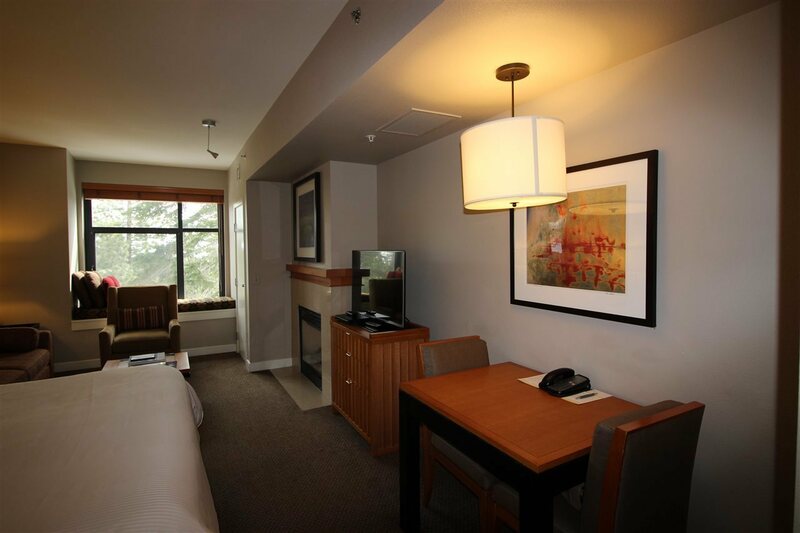 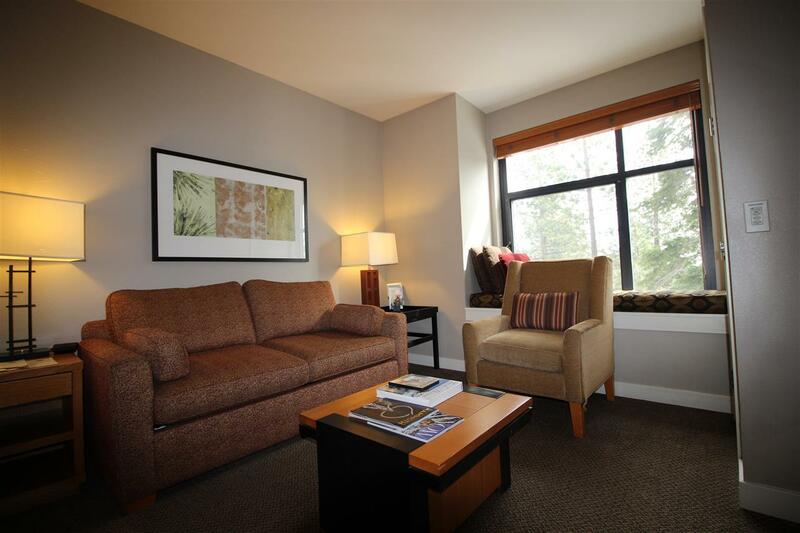 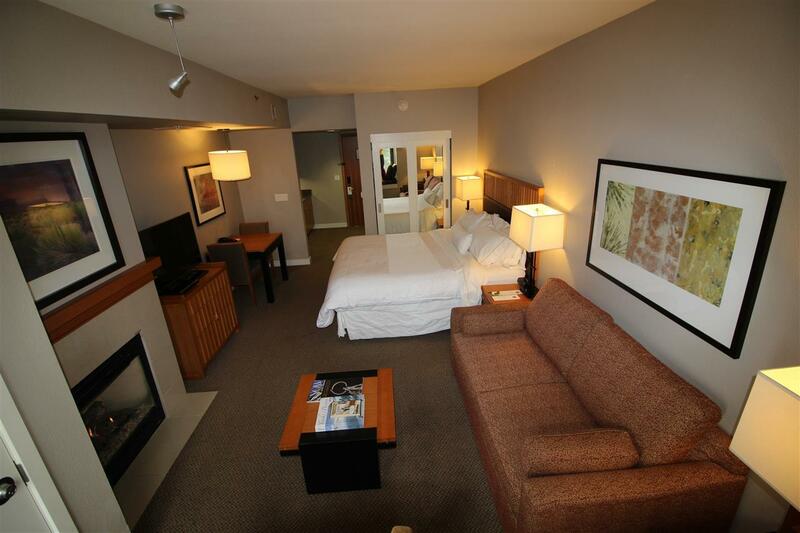 Being just steps away from the Village allows owners and guests to have quick and convenient access to a variety of restaurants, shopping, events, services, transportation, and the Village Gondola which takes skier up to the newly remodeled Canyon Lodge. 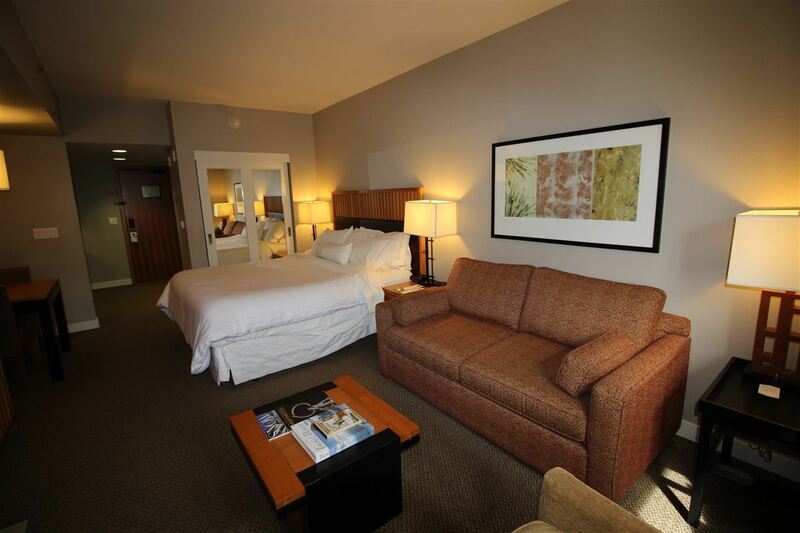 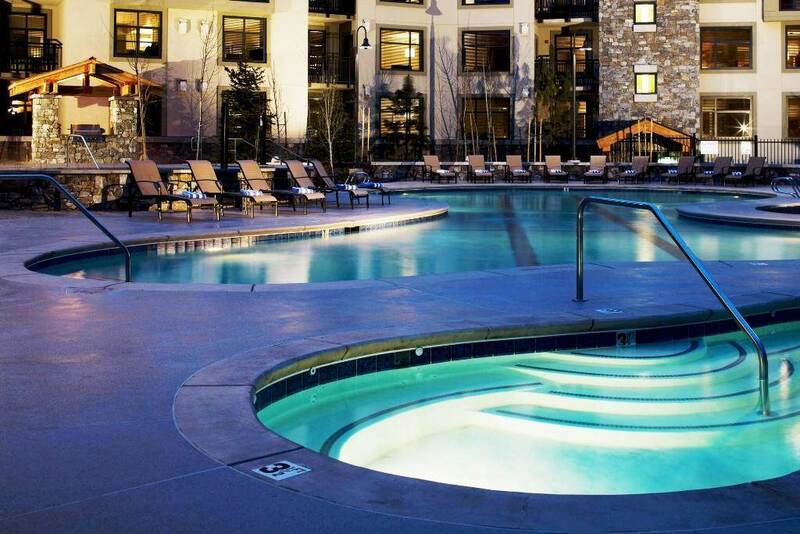 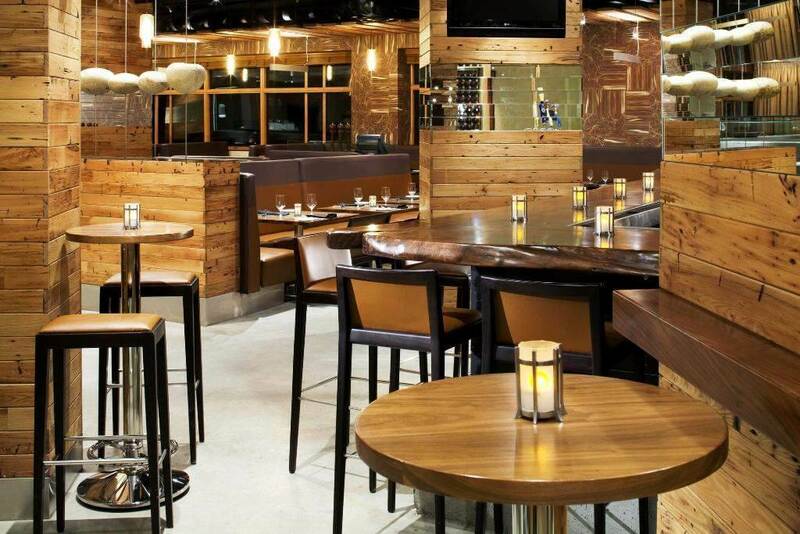 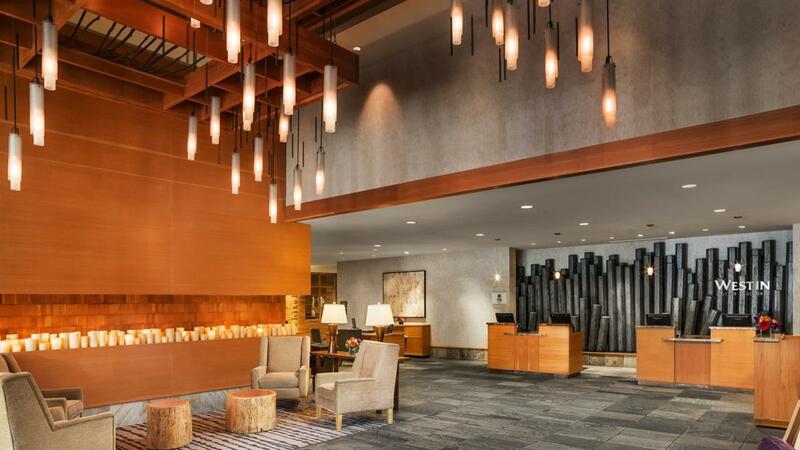 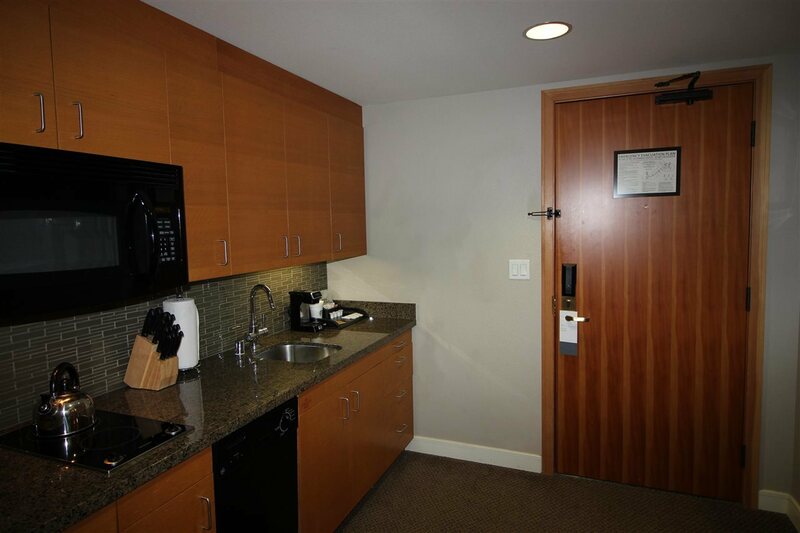 Westin amenities are top notch with a year-round heated pool, multiple outdoor hot tubs, a workout/weight room, private ski lockers, valet service, 24hr front desk staff, underground parking, conference rooms, kid's club, free shuttle service, and the Whitebark Restaurant and Bar. 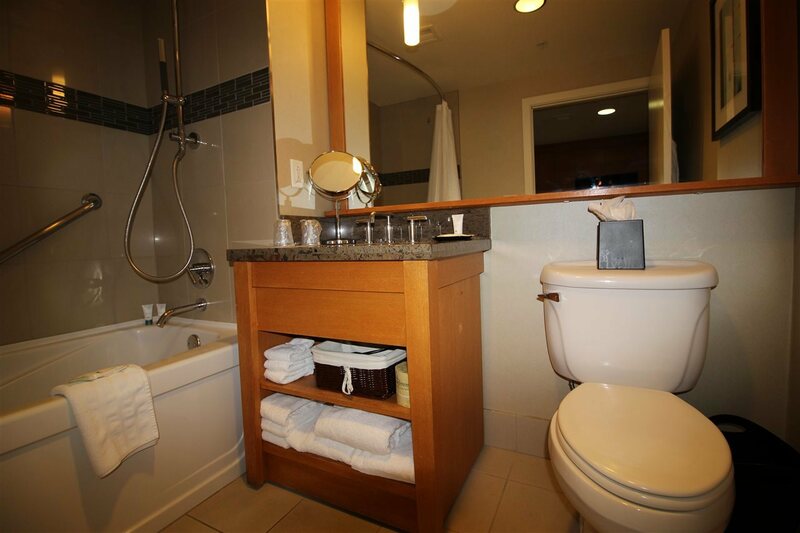 Courtesy of Resort Property Realty, Inc.